Hamilton Realty Company, LLC is a niche real estate company representing a diverse clientele creating solutions in today’s complex real estate environment. 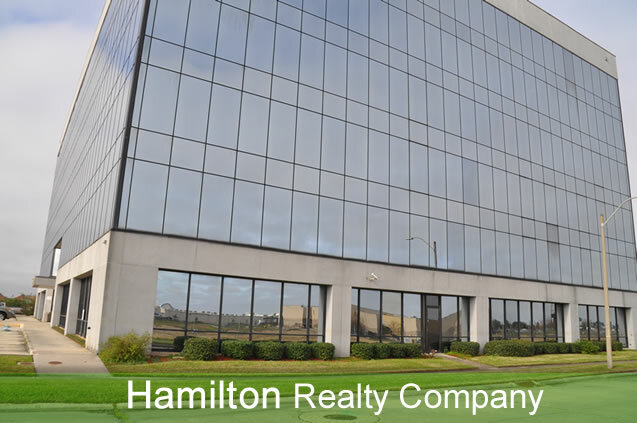 Hamilton Realty Company, LLC (HRC) started in 1993 as an out growth of Pete Hamilton’s years of experience in both the residential and commercial real estate business. Today the focus of HRC is on commercial real estate leasing, brokerage and consulting. Providing solutions for clients with unique and difficult real estate issues in today’s progressive real estate market. Peter J. Hamilton, Jr., president of Hamilton Realty Company, LLC, a Real Estate firm providing solutions to a diverse clientele with unique and difficult Real Estate problems. His twenty five years of real estate experience includes sales and leasing of office buildings, shopping centers, industrial and multifamily properties. Mr. Hamilton earned his bachelor of science degree in finance from the University of New Orleans and his Juris Doctor from Southern University Law Center in Baton Rouge, la. He is an attorney, real estate broker and certified appraiser in the State of Louisiana.